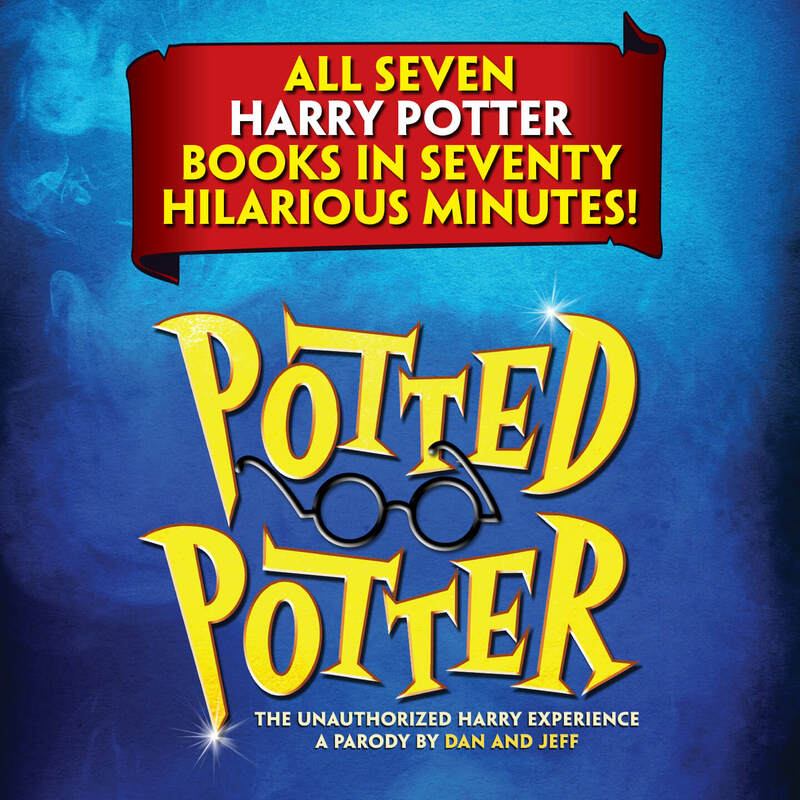 POTTED POTTER: The Unauthorized Harry Experience – A Parody by Dan and Jeff, written and created by two-time Olivier Award-nominated actors Daniel Clarkson and Jefferson Turner. POTTED POTTER is perfect for ages six to Dumbledore (who is very old indeed). Starvox Entertainment and Potted Productions introduced the hilarious show to North American audiences in Toronto at the Panasonic Theatre. After a record-breaking run in Toronto, POTTED POTTER headed to New York City and played a hit, off-Broadway run at The Little Shubert Theater, (the show has since returned to both cities as part of its third record-breaking North American tour). This Monty Python-esque show has also sold out theatres across London, Edinburgh, Australia, New Zealand, Singapore and Dubai. To request an ASL or audio described performance, please contact the box office 2 weeks prior to the performance requested.